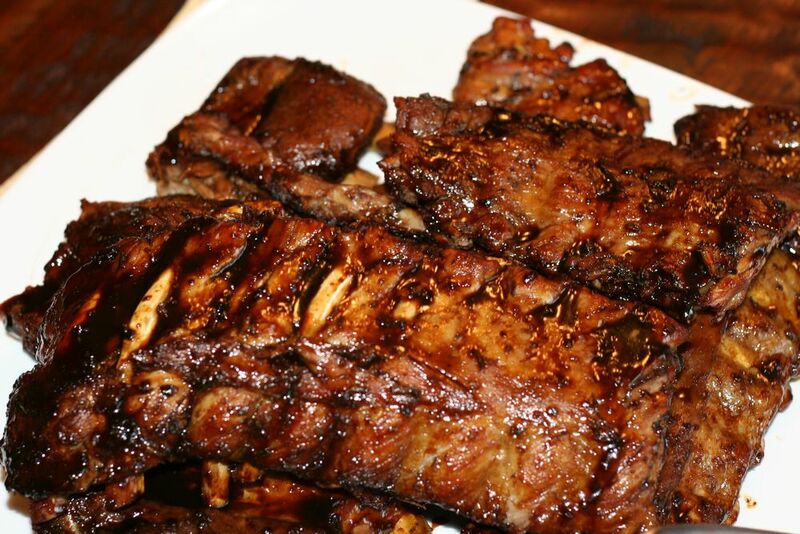 These ribs are simply delicious. I was having our neighbors over for a nice dinner and decided to make them. I would have to say that of all of the ribs I have made these are the easiest to prepare and the taste is out of this world. Our guests just gobbled them up. Pour 1/2 cup water into each roasting pan and tightly cover pans with foil. Roast ribs, switching position of pans halfway through, until meat is very tender, about 1 3/4 hours. Remove pans from oven and transfer ribs to a platter. 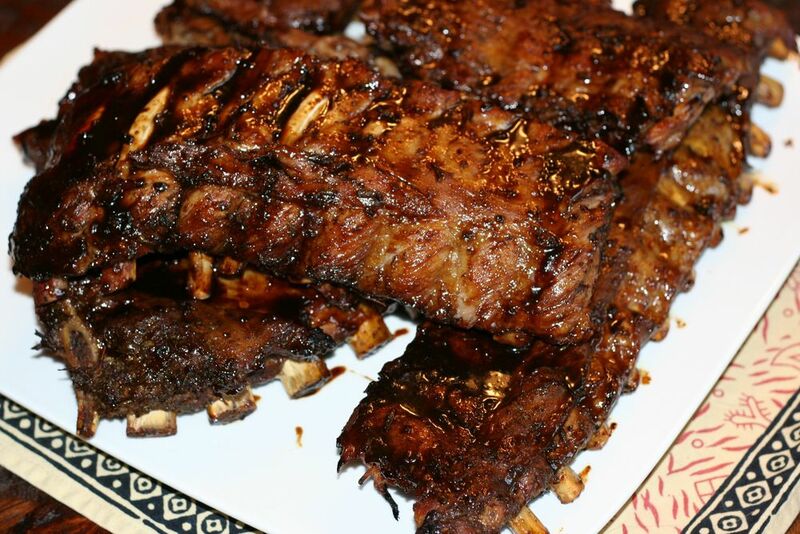 Make glaze and grill ribs: Add 1 cup hot water to each roasting pan and scrape up brown bits. Skim off and discard fat, then transfer liquid to a 10-inch skillet. Add vinegar and brown sugar and bring to a boil, stirring occasionally. Boil until reduced to about 1 cup, about 15 minutes. If you ever wondered what this beautiful, spiky fruit is....well it's a rambutan. We had these quite a bit when we were traveling in Thailand. It's like a sweet and sour grape. It sort of looks like a lychee. They are probably one of the most gorgeous fruits I have seen. If you've got any left over rice from the night before, try this. It's terribly delicious and easy. We usually eat this with our simple fish tacos we always make. Simply stir fry the cold rice with lime juice, butter, some oil and cilantro. Season with some salt. My husband loves this. In a 2-quart heavy saucepan, heat oil or butter over low heat, stirring occasionally until melted. Add rice and lime juice, stir for 1 minute. Add water and salt, bring to a full rolling boil. At boiling, cover, turn down to simmer over low heat until rice is tender and the water is absorbed, about 25 minutes. Stir in some more cilantro at the end.